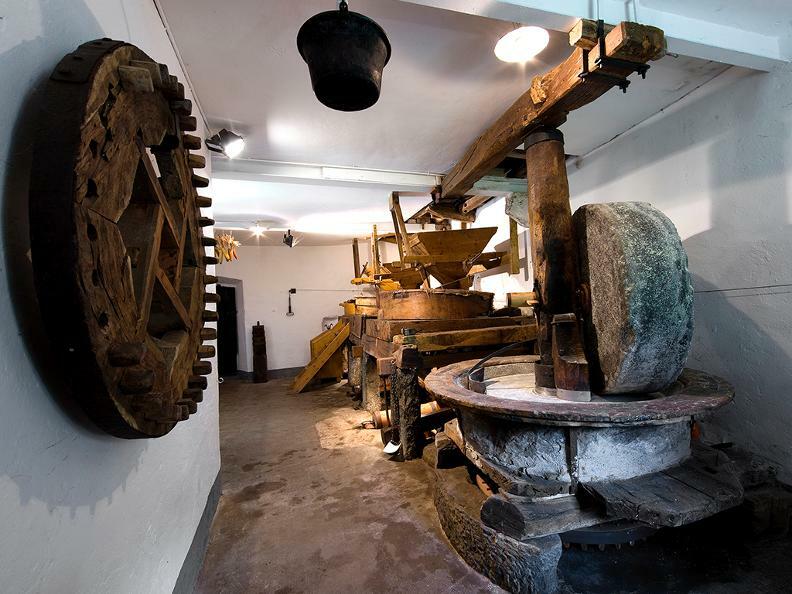 Initially equipped with two millstones for cereals and an oil mill, the mill began operations in 1802 and expanded in 1869. 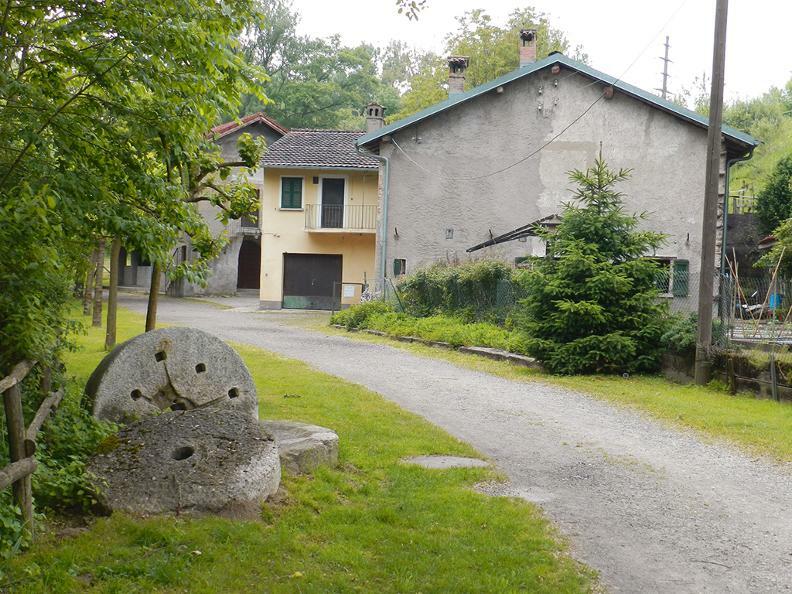 Its activity continued until about 1960. 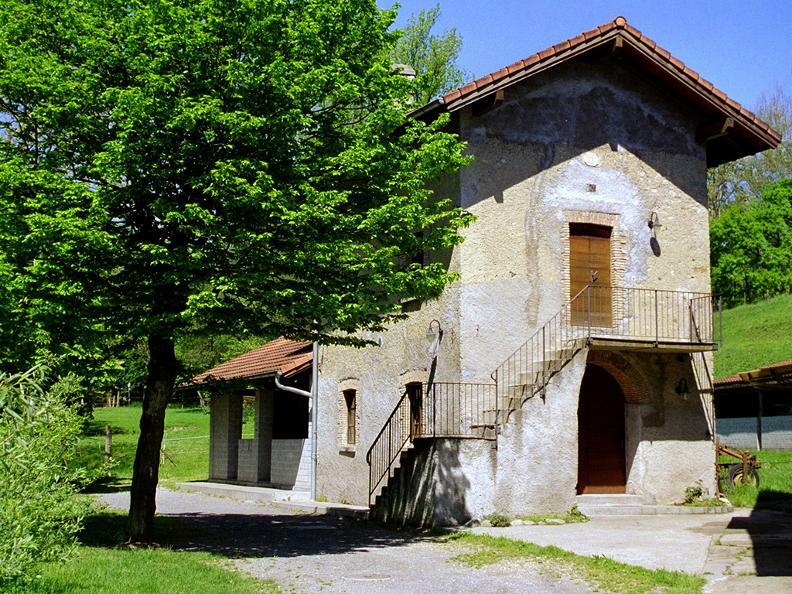 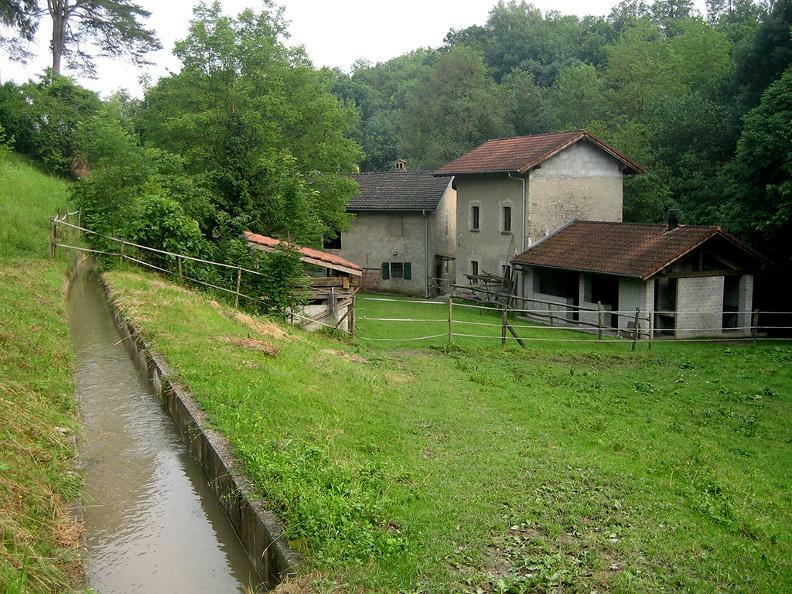 In 1990 the Galli family, the only owners, decided to donate the building with about 4 hectares of adjoining land to the Municipality of Coldrerio, with the aim of creating a public park. 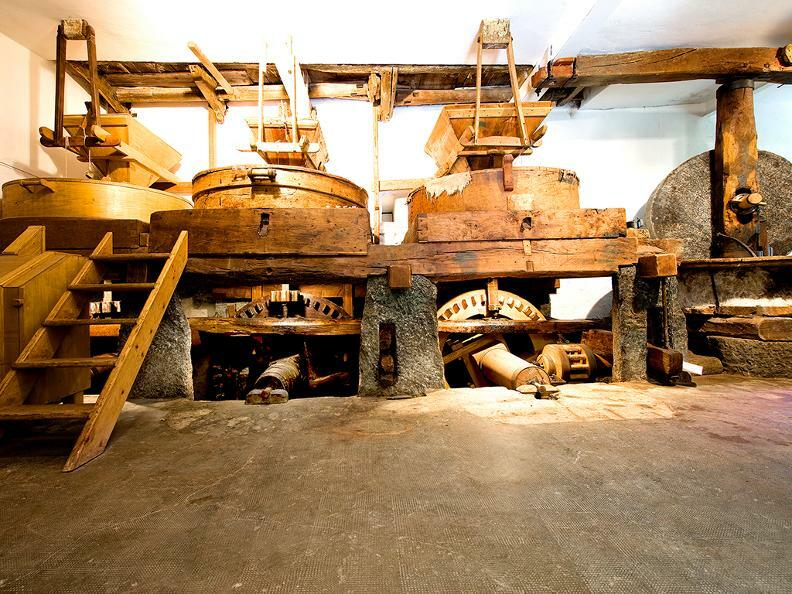 Since then work has been carried out on the mill to bring back into operation a grain mill and oil mill, which are used for teaching purposes. 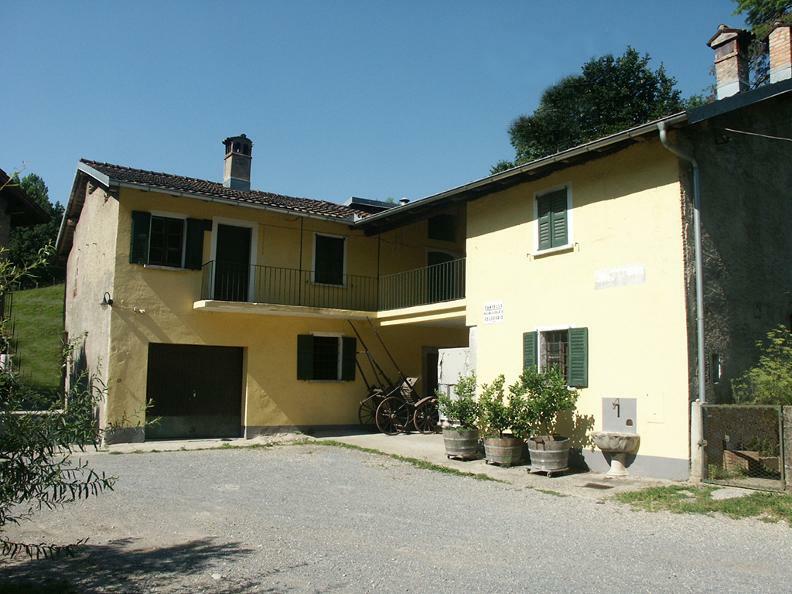 The types of flour produced are: the classic corn flour and the so-called "Antica" flour, made up of one third buckwheat and two thirds corn.